The marathons had been scheduled to begin at 7 AM but with temperatures reaching over 40 degrees Celsius last year, organisers were under pressure to make changes to ensure the safety of athletes and supporters. Next year’s men’s and women’s Olympic marathons will start at 6 a.m. local time to try to avoid the worst of Tokyo’s blazing summer heat, organisers said on Tuesday. The marathons had been scheduled to begin at 7 a.m. but with temperatures reaching over 40 degrees Celsius (104 Fahrenheit) last year organisers were under pressure to make changes to ensure the safety of athletes and supporters. The 50 kilometre race walk final has also been moved to 5.30 a.m. local time to avoid the midday sun. A record heatwave last year killed over a dozen people in Tokyo with July average temperatures reaching more than 30 degrees for the first time since 1998, according to the Japanese Meteorological Agency. “We have an approval from the IAAF athletes commission, (so) it is understood we have approval from athletes,” said Olympic gold medallist Koji Murofushi, who is Sports Director at Tokyo 2020. The schedule was also noticeable for the number of finals taking place in the morning, partly due to the heat as well as considerations for U.S. broadcasters wanting showpiece events in prime time. 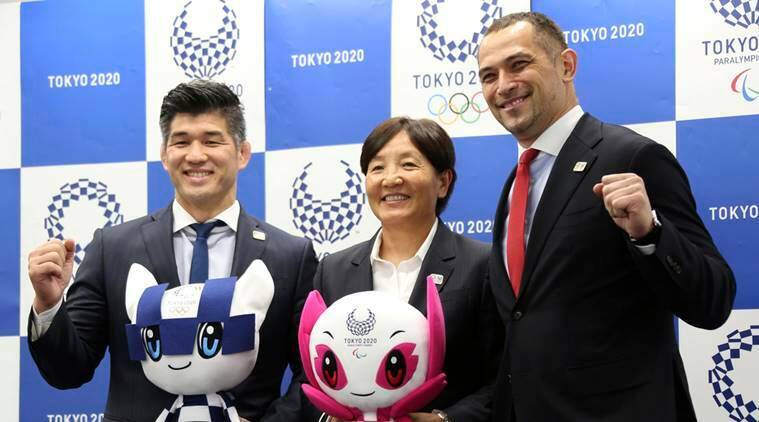 “By looking at the Olympic schedule as a whole it should be observed that one gave consideration to local, Japanese, as well as global audiences,” Murofushi said. The women’s 10 metres air rifle is the first medal event of the Games, starting at 8.30 a.m. on July 25.